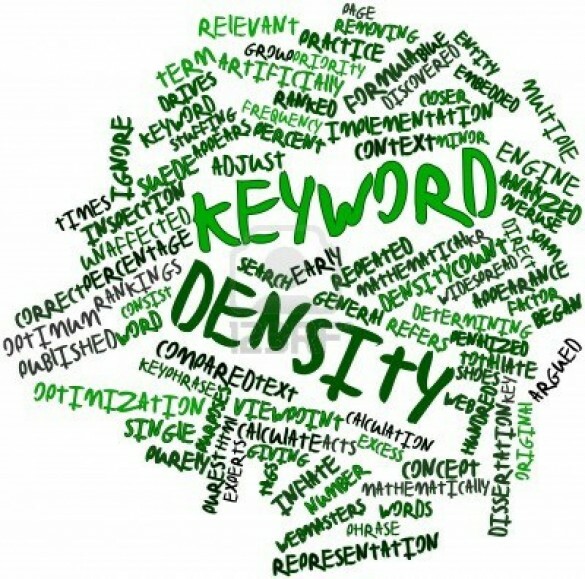 Is High Keyword Density Really Important? As a writer, you may be tempted to use “clever” words over keywords. Using clever words may feed your ego but using keywords will make your writing clearer and help you get more search traffic. Here is a quick but effective way to research long tail keywords with Google Analytics.